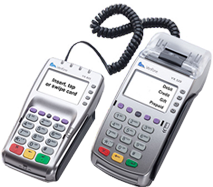 The S90 wireless terminal has been designed to offer superior wireless performance and delivers the ideal solution for businesses seeking the most effective way to complete credit card transactions off-site. The S90 is an all-in-one terminal that can accommodate all of your mobile transaction needs and Harbortouch will provide you with this high-tech equipment free of charge! The S90 delivers unmatched security, portability and reliability in a lightweight, handheld form factor. Perfect for delivery businesses, contractors or any other business that operates on the go, the S90 wireless terminal enables mobile retailers to bring their products and services directly to their customers. 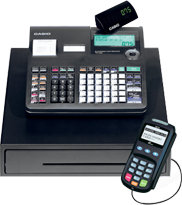 It offers robust features and an easy-to-use interface with a built-in thermal receipt printer of charge! With a large memory and a high capacity Lithium-ion rechargeable battery, the S90 is one of the most popular mobile terminals with merchants today. The S90 comes with built-in contactless, PCI PTS 3.x certification and delivers secure transactions using an ARM11 processor to support 3DES encryption technology. 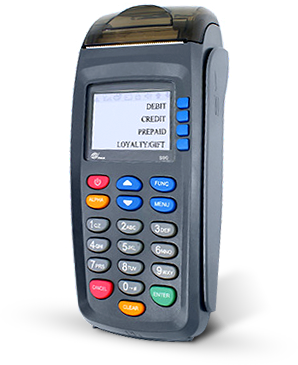 The powerful ARM11 microprocessor and advanced wireless connectivity configuration assure faster, reliable transactions anywhere and every time.